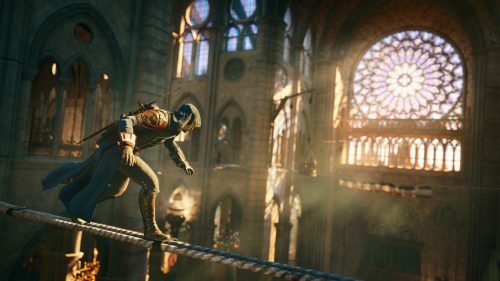 Assassin’s Creed Unity goes free in honour of Notre-Dame originally appeared on Internet-D on April 18, 2019. Soulful Radio vol.119 ( downtempo ) originally appeared on Downtempo-Dojo on April 18, 2019. Velvet Sensations originally appeared on Downtempo-Dojo on April 17, 2019.